Waco Residents - A Capsule Of Abel Reyna's Twinn Peaks Debacle from Texas Biker Radio on Vimeo. Here we are 99 days shy of 3 years and McLennan County DA Abel Reyna (AR) hasn't won a single case against the Bikers he had arrested after a parking lot fight at Twinn Peaks. The reason for this is simple, Abel Reyna (AR) had stars in his eyes, he's attempted to try the Bandidos MC instead of people who were hell bent on a fight and might have actually committed a crime. 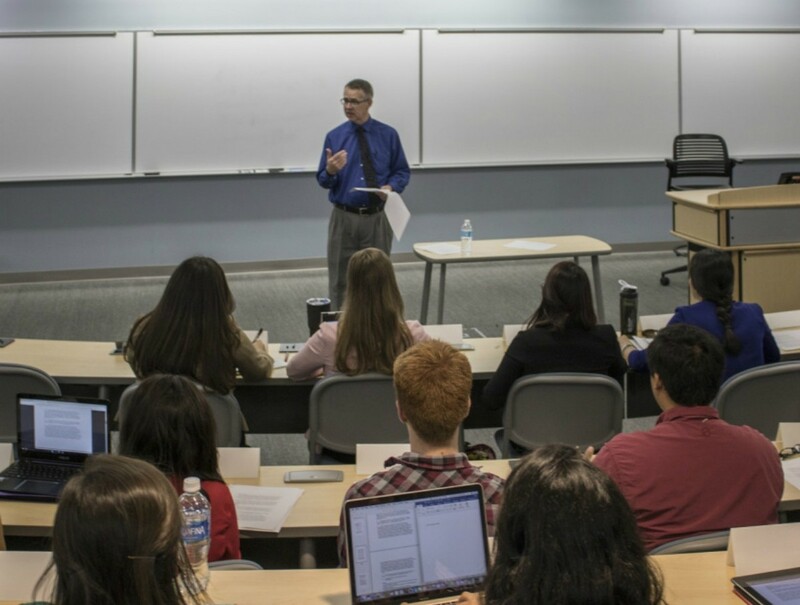 Abel Reyna's (AR) actions will be talked about for decades to come in Law Schools across the Nation. It's another disaster Waco is going to be known for. We're sure when he took over the investigation from skilled Police investigators he never thought of all the ramifications of trying 154 American citizens and the cost of it all. All this time these men & women have been held hostage as AR drags feet, withholds evidence from the defenses and gerrymanders trial order with the help of the Judges within the courthouse. We've discovered and believe there is a pattern of corruption and cover up that goes further than the Twinn Peaks saga. You might ask just when is it that AR is going to try someone who's actually committed a crime? One thing is for sure, 4 days after Twinn Peaks he did an interview and said pubically "them Bikers better come talk to me"! Almost 3 years later that did not happen not happen. Bikers, many who are veterans are not so quick to cave on threats. Those that did not participate in the parking lot fight and believe they are innocent will not plea, those that had a right to be there and are members of the COCI will not plea, those that were defending themselves from attack will not plea. Like all DA's, unless they have a rock solid case they want plea bargains, forced plea bargains whether your guilty or not. You see DA's judge themselves by convictions and use it in political campaigns to stay or seek higher office. Like most politicians we see today "power corrupts". They will do and say anything for convictions. The first trial, AR's showcase was gerrymandered by the DA's office and Judge Strother (above) in cahoots with each other. There is no denying it! They thought it was a wonderful thing if you can get away with it. Imagine the damage that's been done to families who do not have the will or cannot afford to fight back against less than honorable men? During the trial of Jake Carrizal, AR continued to deny the defense of discovery, time after time for everyone to see including the jury. AR threw everything he could at the jury. Lies, innuendos, expert witnesses (not so expert) and the Waco Police Chief Himself. He failed to produce one piece of evidence Jake Carrizal committed a crime. AR was trying Jake because he was a Bandido, nothing more! 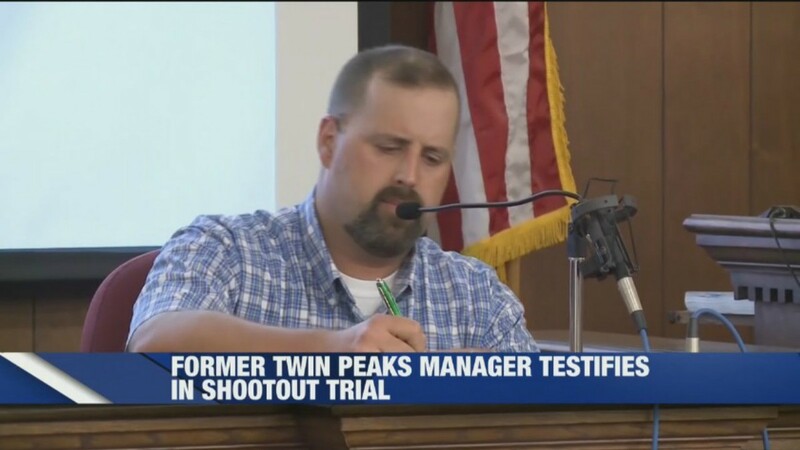 Sometimes when you least expect the truth floats to the top Abel Reyna's own "show trial" witness, a Twinn Peaks manager testified under oath what he saw that day. Cossacks arrived at Twinn Peaks early took up most of the parking spaces, went to the patio areas that was reserved for a COCI meeting (Bandidos are Members of the COCI). When a small group of Bandidos came into the Twinn Peaks parking lot the Cossacks got up from their tables many jumped over the railing and stood shoulder to shoulder as if to form a wall of sorts in front of Twinn Peaks, he said. His testimony is backed up by CC video. Everything Abel Reyna had done up to that point out the window. Testimony by so called experts, police officers, patches, slogans, tattoos wiped out in one short testimony by the restaurant manager who just spoke the truth, unlike those before him that tried to help the DA paint a picture in the minds of the jury, the Bandidos a street gang conspired to commit murder. ​Then comes Cassie Gotro, defense council for Jake Carrizal. Early on Abel Reyna challenged the defense that Jake must take the stand or be considered guilty, what a blunder that was. Turned out Jake was the defenses best witness. He's a likable guy unlike Abel Reyna who comes across as a self centered little prick. In essence Jake testified yep I'm a Bandido, I'm a proud professional motorcycle rider and I'm not a criminal. He went on to explain what went down in the parking lot where he and family members were attacked. How he could not, would not leave family members under attack, how a police officer saved his life. Jake Carrizal comes from a Bandido family, he was never going to be anything but a Bandido. After Jakes testimony Cassie was ready for closing arguments where Cassie spoke of courage and one's right to defend themselves when under attack. 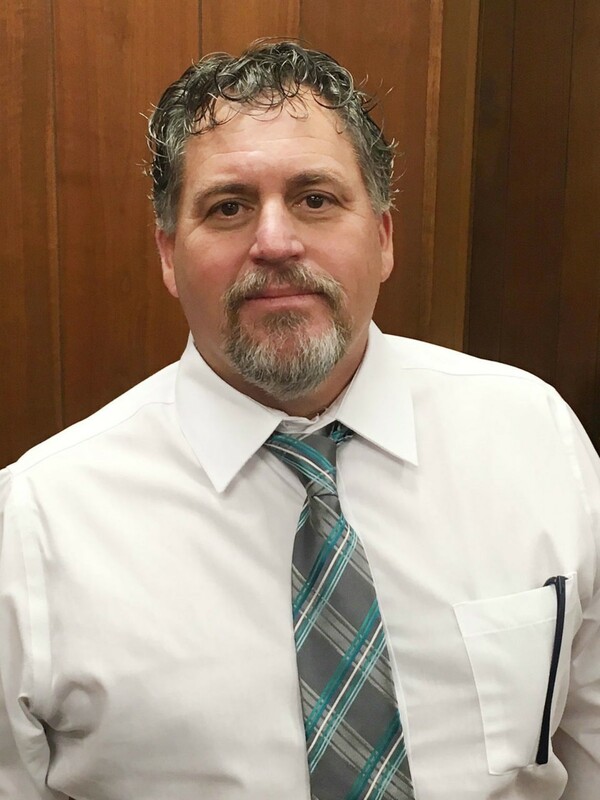 In short the jury saw through the haze the DA's office had created through 4 boring weeks of the prosecutions witnesses and Abel Reyna's show trial, Abel Reyna's sure conviction over the Bandidos ended in a mistrial. ​The last thing Abel Reyna wanted was another mistrial or outright acquittal after the Carrizal trial embarrassment. Especially since the primaries were on the horizon. Thanks to the efforts of Bergman's attorney Clint Broden who kept requesting a speedy trial Abel found himself trapped. it was something he could not gerrymander as he had done with the Carrizal trial. ​Reyna knew his case was weak against Bergman who is another very likable guy. Outside of being a Desgraciados motorcycle club member, he was guilty of driving into a parking lot, walking into Don Carlos (not Twinn Peaks) to take a leak then when he came out all hell broke lose. Abel wanting deseratley to avoid a trial offered Bergman a plea deal. Even his lawyer thought it was a good deal. Everybody was in shock when after much deliberation with his wife, in the Judges chamber said, if I take this deal it would be the first time I've lied. I'm not guilty of any crime, I did nothing. I'm not guilty let's go to trial. ​Not only was that ballsy it showed great faith in the people of McLennan County to do the right thing. A desperate Abel Reyna works out a 180 delay with Bergman's lawyer Clint Broden. It's not public what Bergman get in return but we bet he never goes to trial. 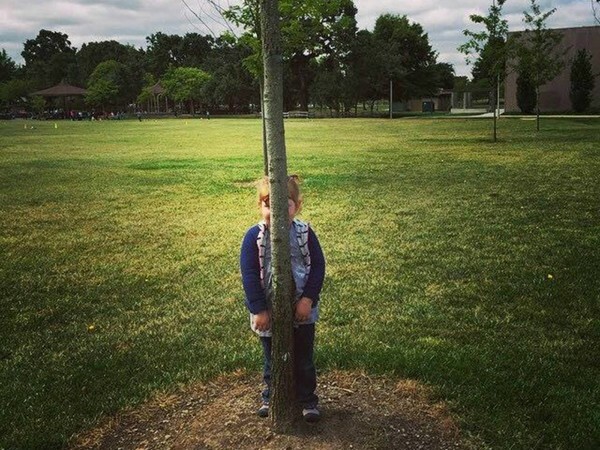 ​Abel Reyna is now officially in hiding from the media, from his opponents, from the voters of McLennan County. Waco Tribune Reports: On the eve of a hearing at which two Twin Peaks shootout bikers were seeking to disqualify McLennan County District Attorney Abel Reyna from prosecuting their cases, Reyna instead decided to dismiss one of those cases and recuse his office in the other. Strother said Wednesday evening he will grant the motions to dismiss the charges and recuse the DA’s office Thursday morning. Reyna did not return phone calls Wednesday. 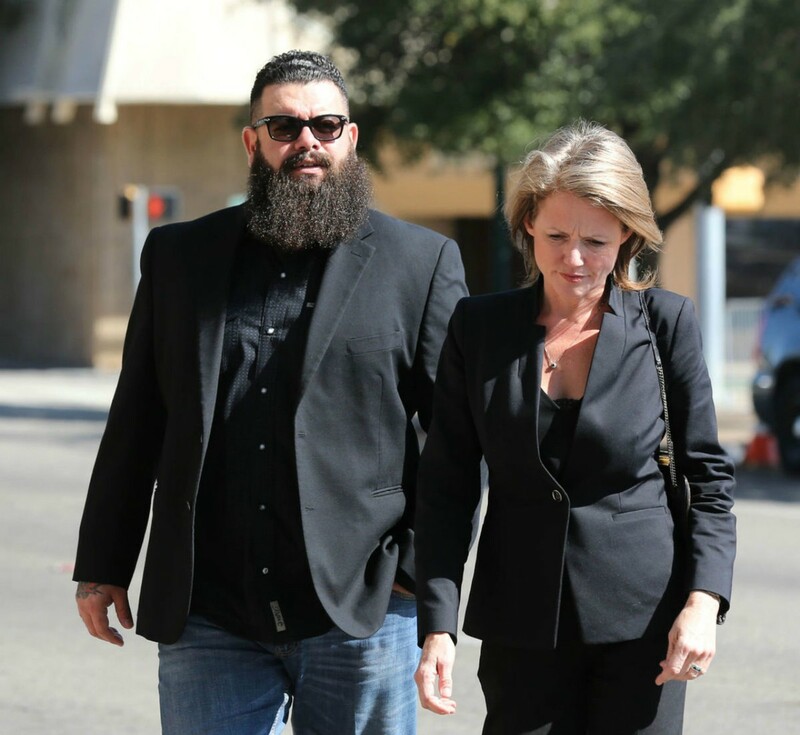 Judge Ralph Strother said Thursday he plans to ask the Texas Attorney General's Office prosecutorial assistance division to take over prosecution of the case against biker Billy McCree. Reyna agreed to recuse his office in that case, while he dismissed the case against Jorge Salinas. Salinas, a Marine veteran; and McCree, a mechanic, are both members of the Cossacks motorcycle group. The bikers whose cases were dismissed in 54th State District Court include Colter Bajovich, Jose Valle, James Rosas, Diego Nerio Obledo, Michael Doyle Moore, William Redding and Marco Dejong. Bikers besides Salinas whose cases were dismissed Thursday in 19th State District Court include Boyce Ray Rockett, Narcisco Luna Jr., Mario Alberto Gonzalez Jr., Clifford Lee Pearce and Andrew Raymond Stroer. Injury To Insult The Texas Attorney General's officer that said Reyna is delusional won't prosecute Reyna's innocent defendants, because they're too busy prosecuting people who actually might have committed a crime. 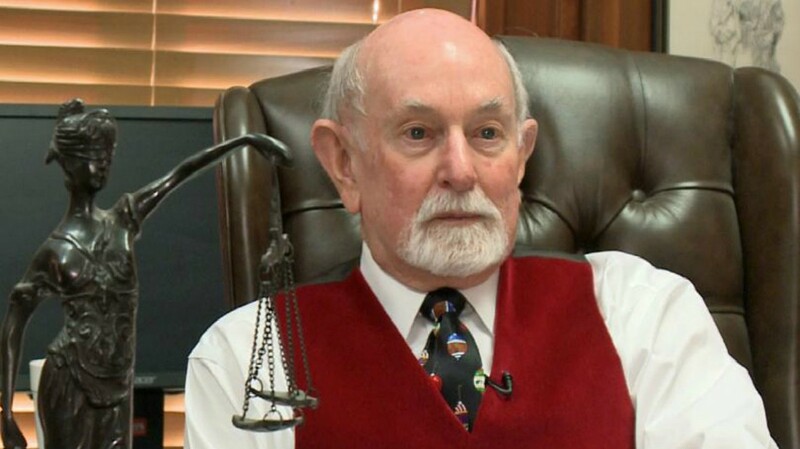 Truth and justice seem to be foreign qualities to McLennan County public officials. After all their crazy moves they are losing ground, but that doesn't stop Captain Abel from yelling stay the course I see the Governors Mansion.